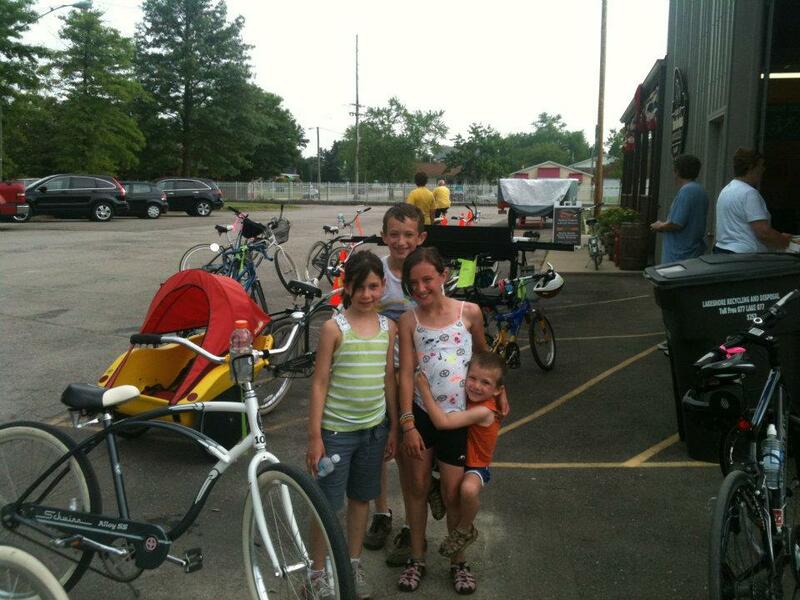 The Three Oaks Spokes Bicycle Club is a non-profit bicycle touring club formed in 1974 for the purpose of promoting recreational cycling in Southwest Michigan & Northwest Indiana. 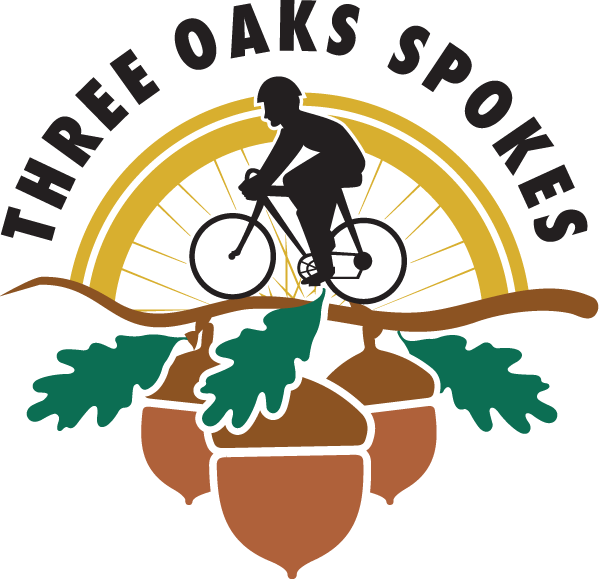 The Three Oaks Spokes Bicycle Club is the sponsor of the Apple Cider Century, and our members perform most of the duties associated with making the tour work. Members are expected to volunteer for the ACC weekend, for which they are amply rewarded by the fun the club has all summer! A clubhouse was built for the members, allowing us to relax and socialize before and after club rides. The club organizes a number of rides and activities throughout the cycling season. Most are designed around food; you could say that we "ride to eat" more than we "eat to ride". 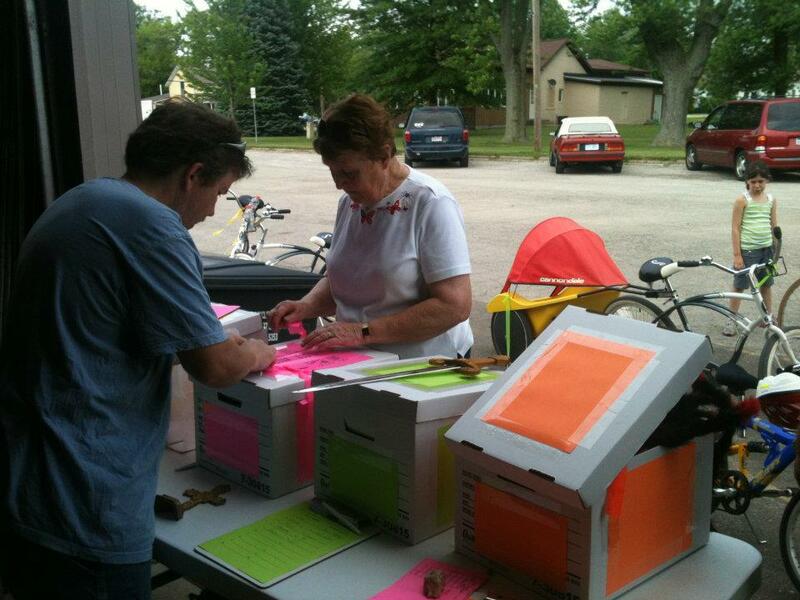 The club also plans tours on area bike trails, and celebrates Memorial Day with a picnic. 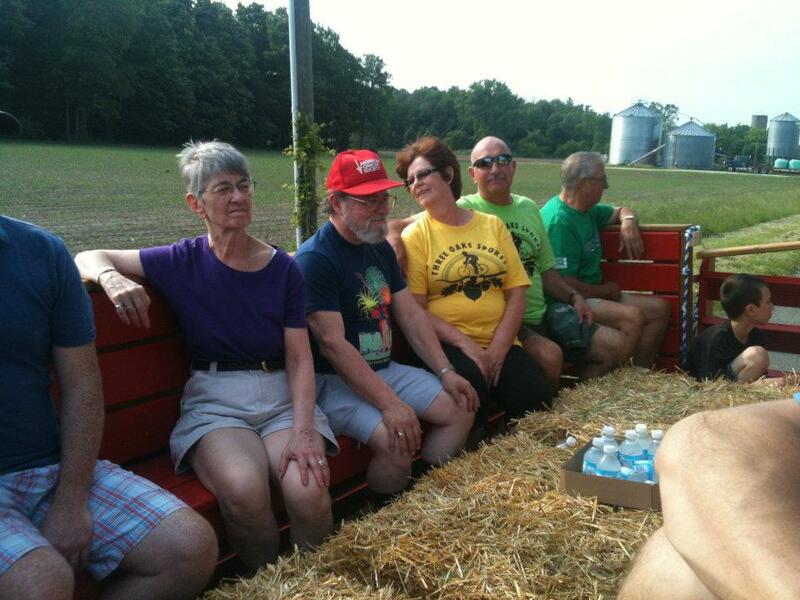 The club rides vary in length from 15 to 40 miles, and are suited for participation by all members. We don't have races or competitions, we are out to enjoy ourselves! Newsletters are sent to club members featuring club and bicycling-related news, complete ride schedule & destination of rides, a roster of members and a note from the club president. Anyone in the Southwest Michgian and Northwest Indiana region may join the Spokes. Applications are available on this here.